While you wait, browse the digital catalog or shop our website. Be confident in your purchase. 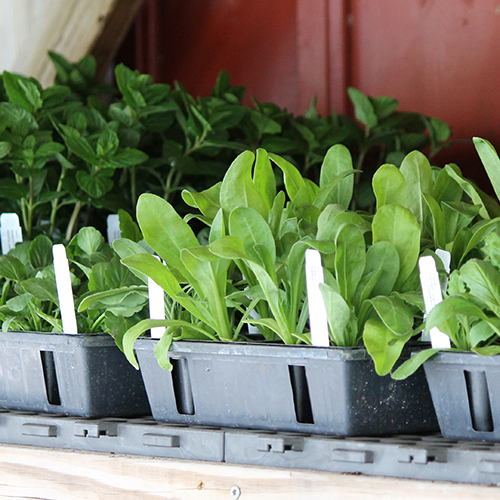 Seed Savers Exchange offers open-pollinated and non-GMO seeds. 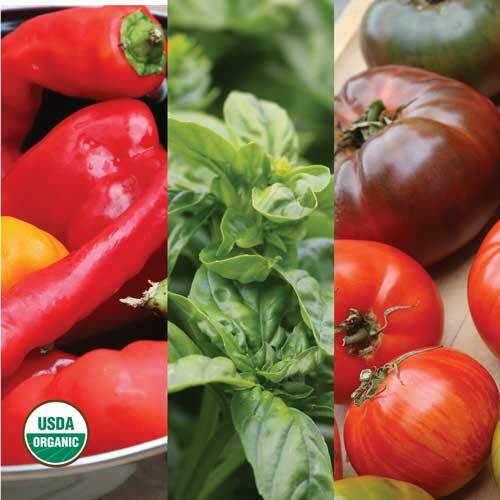 Hundreds of our varieties are certified organic and many you'll be pressed to find elsewhere. 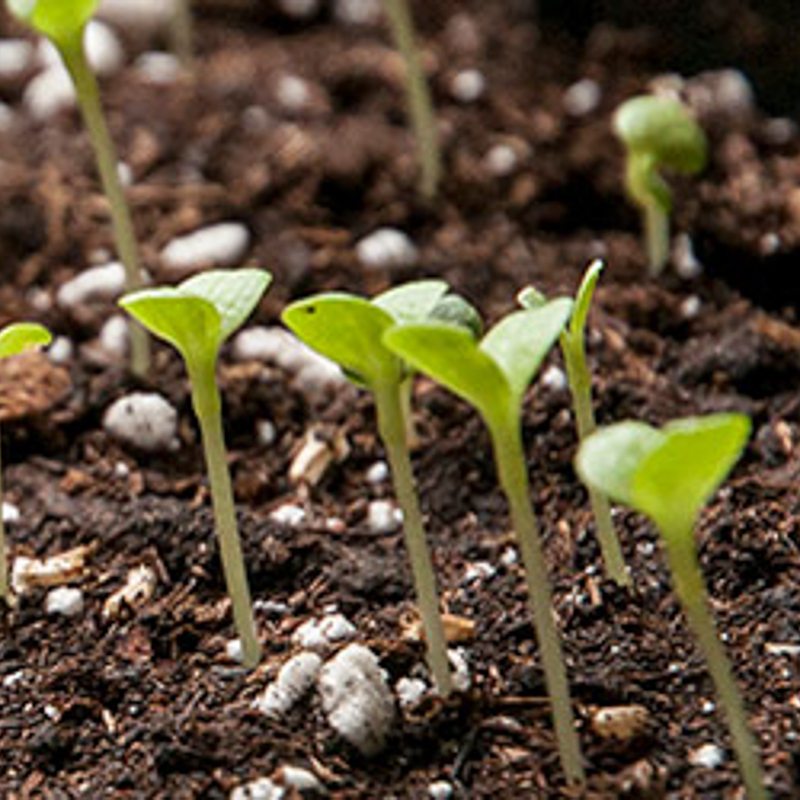 You'll also discover cherished heirloom varieties that have been passed down for generations and historic varieties that were introduced to the U.S. commercial seed trade before 1950. Doing good—together. 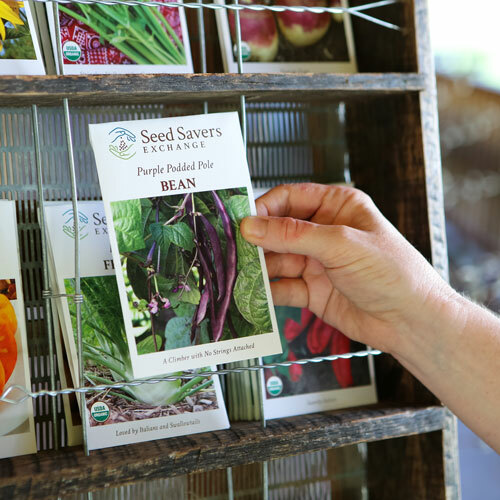 When you buy from our seed catalog, you help to keep heirloom seeds where they belong: in our gardens and on our tables. Catalogs can only be shipped to addresses in the United States and Canada. Please refer to our shipping policies regarding international orders. To receive bulk quantities of catalogs, please contact us online for details. And you can always shop seedsavers.org 24/7.